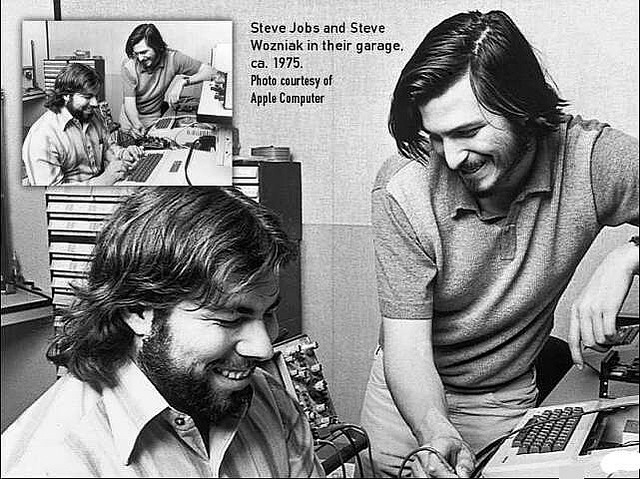 Wozniak is right there are a lot of good people at Apple. It’s doubtful that things will change — at least not immediately. Although the people remaining at Apple have a legacy that is very important to uphold and nurture. We think they can keep that legacy alive and we have confidence in the future of Apple, Inc.